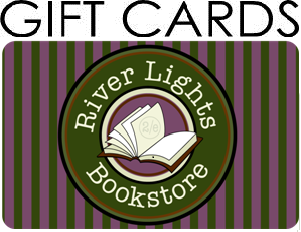 River Lights gift cards are available in any amount and make wonderful gifts for all occasions. 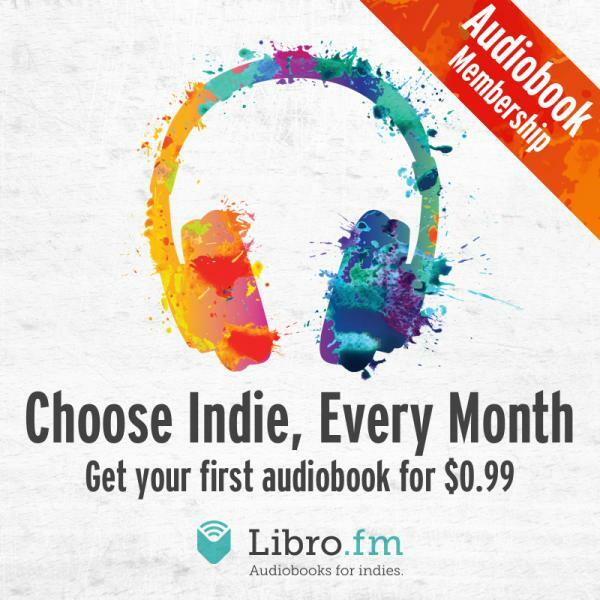 How about $34 for a book lover on your list who is turning 34? Please call us at 563-556-4391 during our open bussiness hours or email at any time to process the request for your gift card. 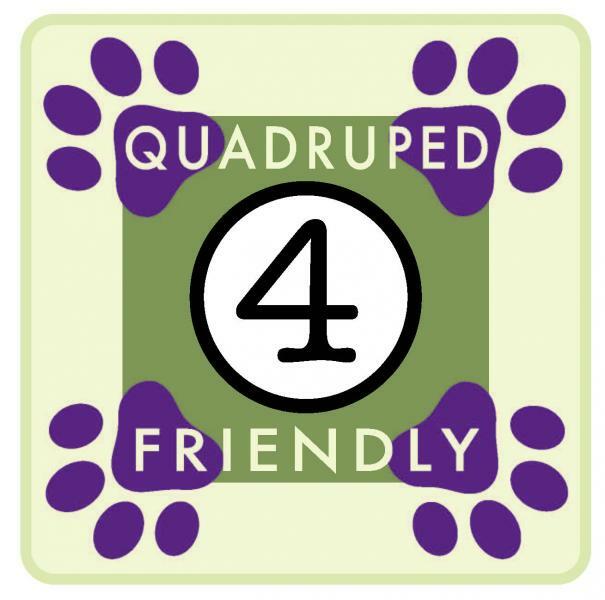 Would you like the gift card to be shipped (for free!) to a specific address? 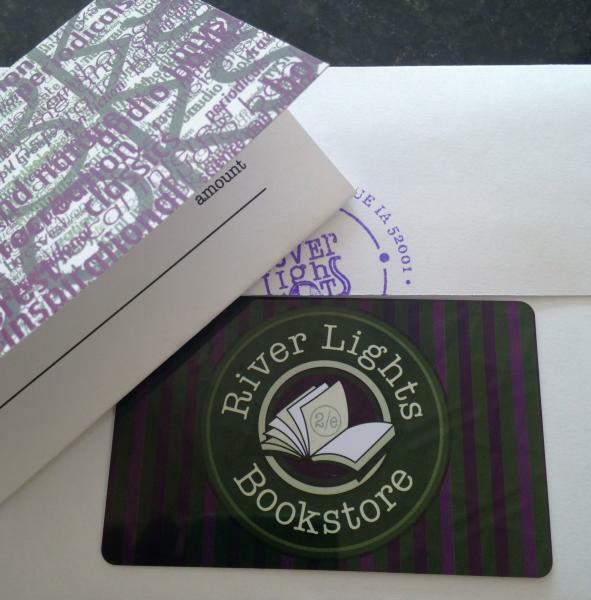 Or would you prefer that the gift card to be ready to be picked up in our store?